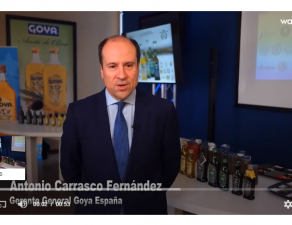 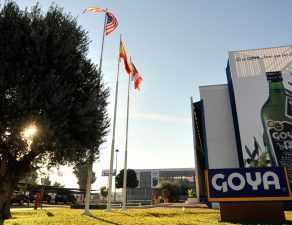 The International Olive Oil Council (IOC) has published the Mario Solinas 2019 Quality Awards, where Goya Único Extra Virgin Olive Oil has been placed on the podium in the category “Medium Green Fruitiness “, obtaining the second prize. 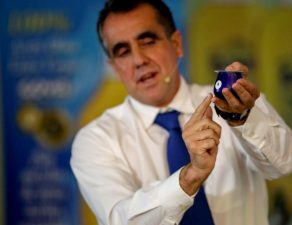 The Mario Solinas Quality Awards 2019 counted with the participation of 164 extra virgin olive oils from Angola, Saudi Arabia, Algeria, Brazil, China, Croatia, Spain, Greece, Italy, Morocco, Portugal, Tunisia and Turkey. 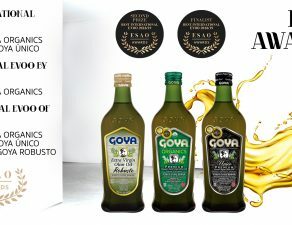 All these olive oils have been evaluated according to the rules of the contest, based on the value of the median intensity of fruitiness, in three groups: intense, medium and light, being valued in the final tasting up to a hundred olfactory, gustatory and retronasal sensations, as harmony, complexity and persistence. 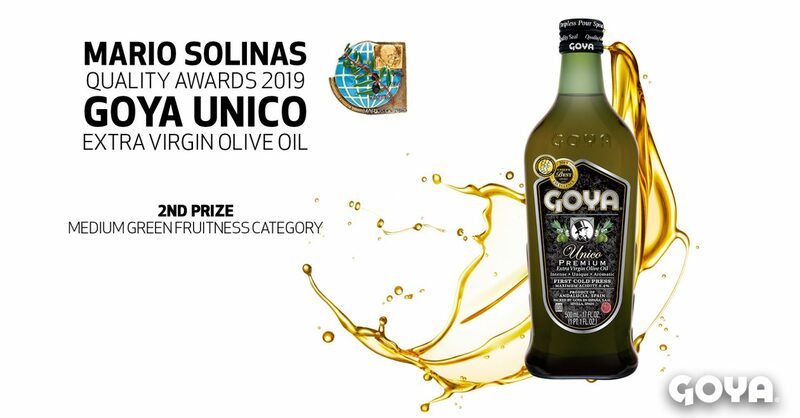 In the case of Goya Único Extra Virgin Olive Oil, the IOC jury has valued its intense green fruity aroma, with reminiscences of almond, tomato and apple, that has led Unico to get the second prize to its quality. 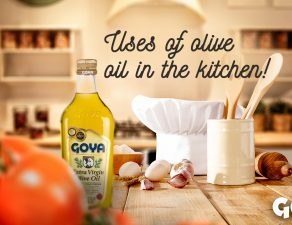 With this award, the International Olive Oil Council revalidates the quality of Goya gourmet olive oils. 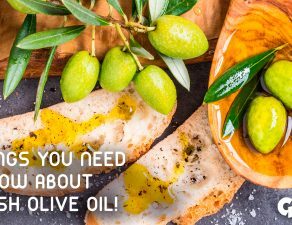 In the last edition, the IOC recognized Organics Extra Virgin Olive Oil as the best Spanish “Medium Green Fruitiness” olive oil, ranking in the world Top 5, of this category. 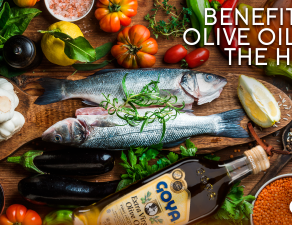 The Mario Solinas Awards ceremony, the main world competition in recognition to the quality of the best extra virgin olive oils, will be held during the Summer Fancy Food Show 2019 in New York.